Sammy Venables, one of our newest drivers to move from the Cooperate Senna Cup series to racing in RHPK. 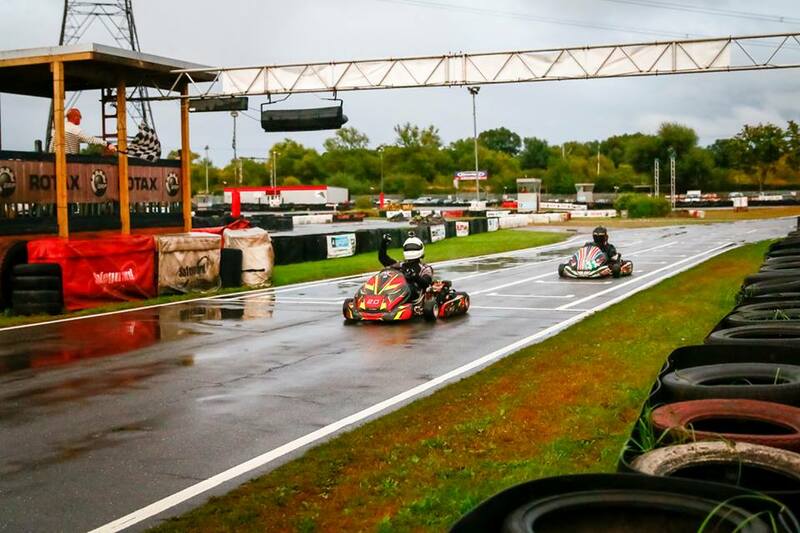 Sammy’s first race was straight in at the deep in a very quick Super Team, PGS Racing on a waterlogged track! I’m from Potters Bar just outside London having recently finished A levels. Other than my love for racing I’ve been an aspiring airline pilot since I was 8 years old. I’ve done everything aviation related from collecting and building model planes to gaining hundreds of pounds worth of gliding scholarships with 110 hours clocked. 65 of which are solo. I also have an aerobatics rating! But recently I got offered a really good opportunity to work for Harrods in London, Knightsbridge and just couldn’t say no! 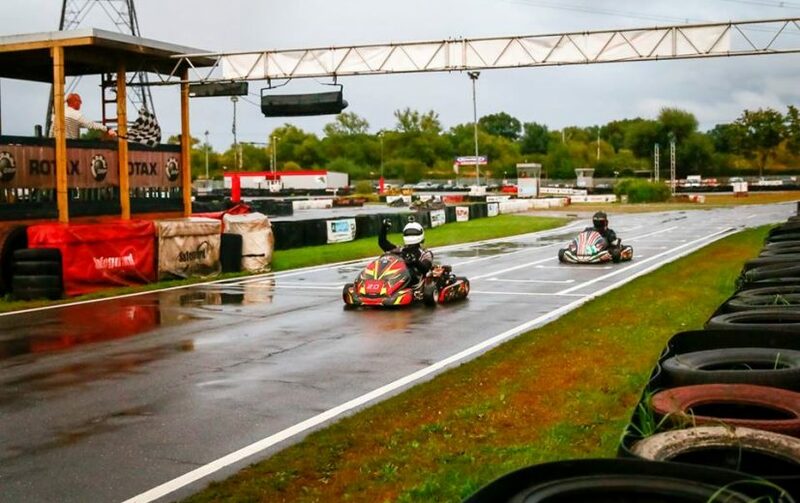 How long have you been karting for? I started karting as a kid doing arrive and drives every so often. But after karting more often last year I decided that this year I wanted to enter a karting championship and looked at the Senna Cup where in my first year I’m currently in 2nd with a healthy gap to 3rd behind. 8 months later I’m now in the RHPK! How did you find the transition from the Senna Cup over to RHPK? I found it very daunting at first especially having my first race in the wet. The karts felt a million times better and could push the kart much harder than I ever could compared corporate karts. But outside of the kart I felt very welcome in the pit area. The RHPK has a fantastic community where everyone helps each other out. I’ve realized that the RHPK is so much more than just the karting itself which is great to see and am very much enjoying it! I would personally suggest coming down to a race meet yourself, get involved, show your interest and someone will be bound to have a seat going or help you get one. I very much enjoyed my first race with Paul Scaife and Jonny Hill from PGS who I can’t thank enough for the seat to which I brought it home in 2nd place which was just awesome. But racing with Andrew Long from JAB Racing in October getting them from 7th all the way to 3rd was absolutely amazing and was really happy with the result! I also can’t thank Andrew enough for the seat too! Sammy, can you reveal if you have a seat for 2017 and who for?! I can confirm that I have a seat with Artifex Racing next year with their new 7Kart for 2017. Tom and Adam are really good guys, really enjoyed being in a team with them at the Buckmore charity event. So already I’m looking forward to racing with them in November and next year!